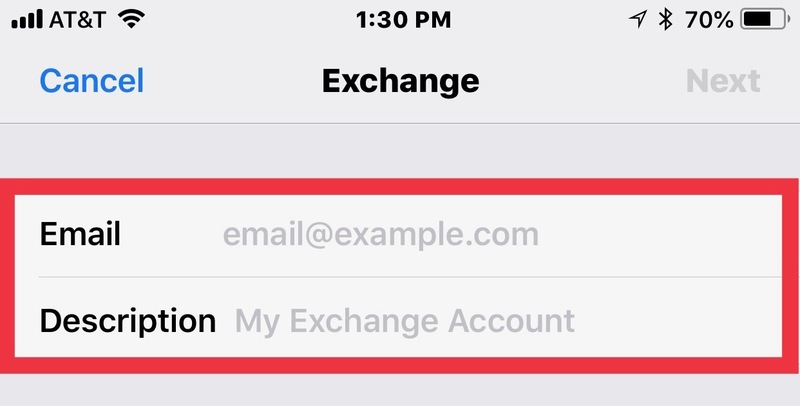 This article explains how to set up an iPhone to use the Modern Authentication protocol for accessing the LSUMail e-mail system. 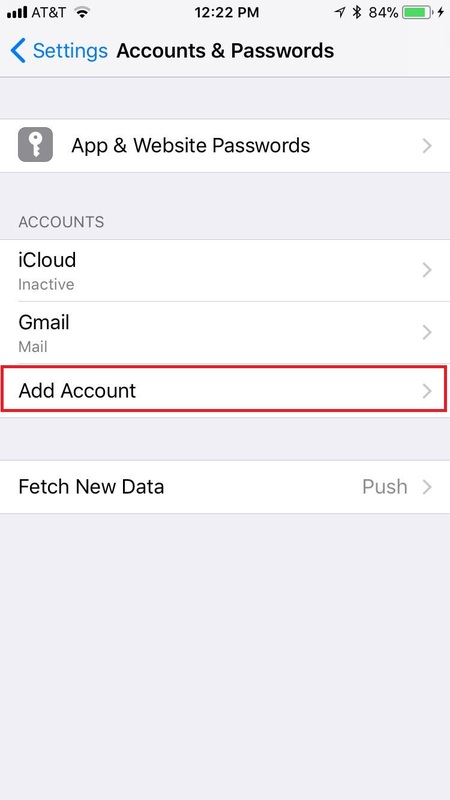 Please note you will only be able to use the Outlook application for LSUMail if you are using iOS 10. 1. 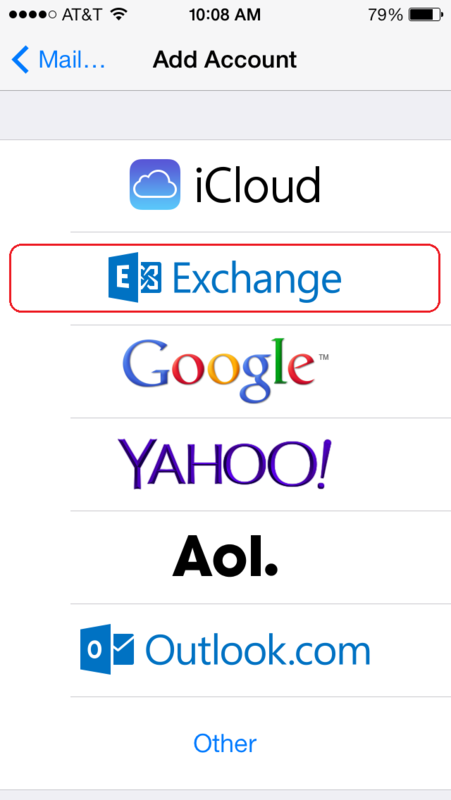 Remove any existing Exchange e-mail from your phone, if applicable. 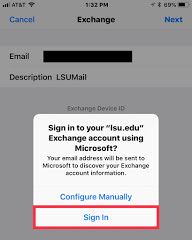 If your phone currently has an e-mail app that is accessing the old LSU Exchange e-mail system, you must remove the account before proceeding to Step 2. Otherwise, you will end up with duplicate e-mails, duplicate contacts & duplicate calendar entries. 2. 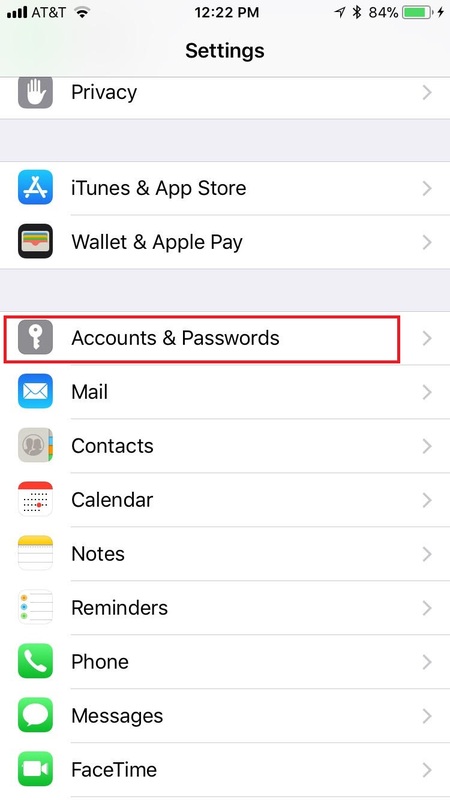 In the "Settings" App on your home screen, tap "Accounts & Passwords". 5. Enter your LSU email address and provide a brief description of the account (LSUMail), then click "Next" in the upper right corner of the screen. 6. A pop-up window will appear. Click "Sign In". 7. In the window that appears, proceed to enter your PAWS password, and click "Sign in". 8. Select the items you wish to be synced on to your iPhone, then click "Save". 9. 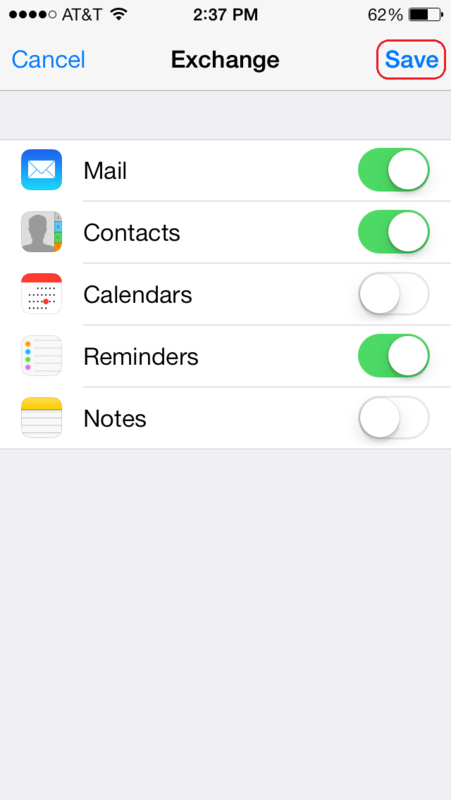 You have successfully set up your LSUMail E-mail Account on your iPhone.